Newly built apartment building in the growing Fulton River District! The layouts offer some spectacular views of Chicago's Loop, Lake Michigan and the Chicago River. 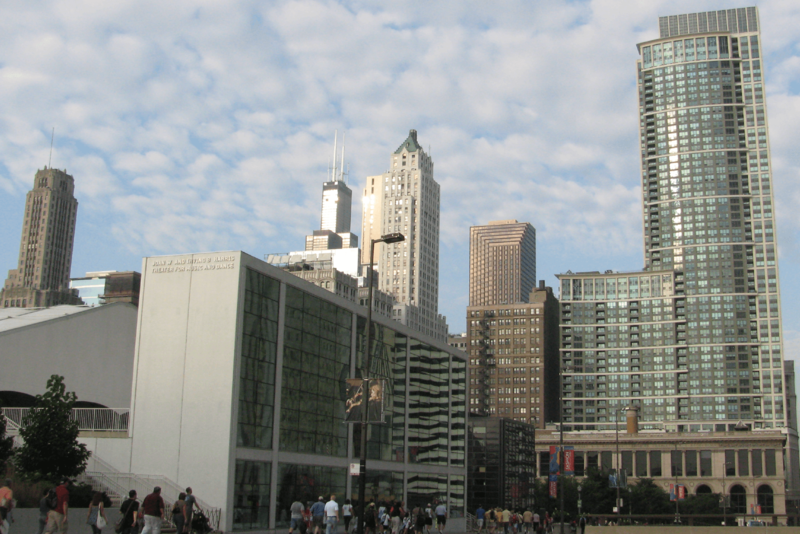 Perfectly located as a five to ten minute walk to the Loop, the El train and Ogilvie Station. One thing to consider is that a grocery store is merely steps away - making grocery shopping a breeze! There is also a park outside your apartment, giving you a place to relax and enjoy the sun. The apartments in this building are stunning - from the granite countertops to the floor to ceiling windows. Modern kitchens give you stainless steel appliances, a dishwasher, and a garbage disposal. Washer/dryer included in all apartments as well. Balconies and walk-in closets are available options in select apartments.